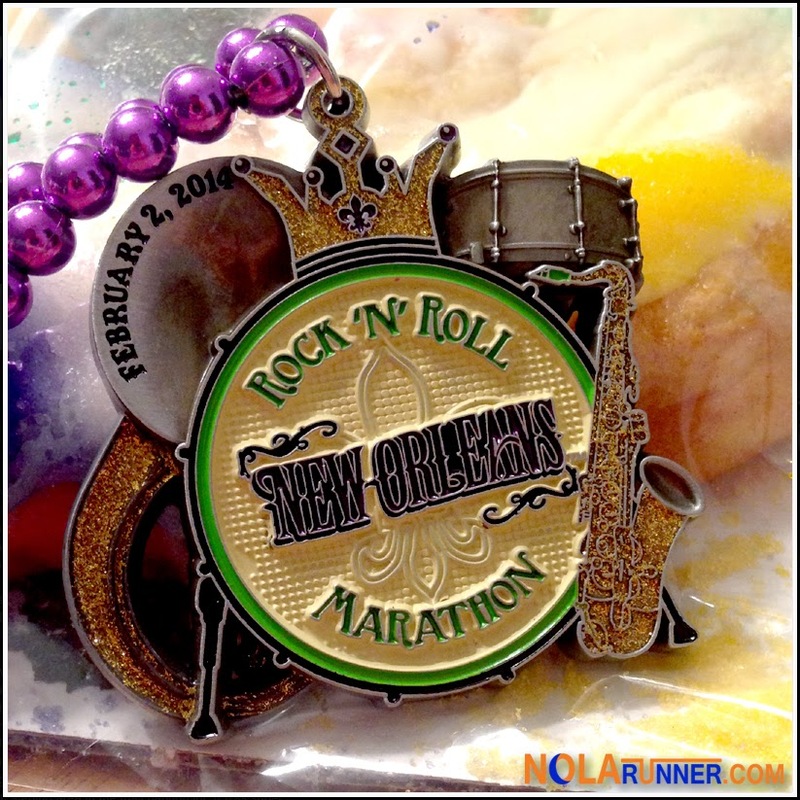 The Rock 'n' Roll New Orleans Marathon and Half Marathon fall a little early this year, with race date being Sunday, January 25th. For runners, the best part of that day will be crossing the finish line under the shade of City Park and having a volunteer place a hard-earned finisher's medal around their neck. This year, however, race organizers are letting everyone have a say in how that trophy will look. 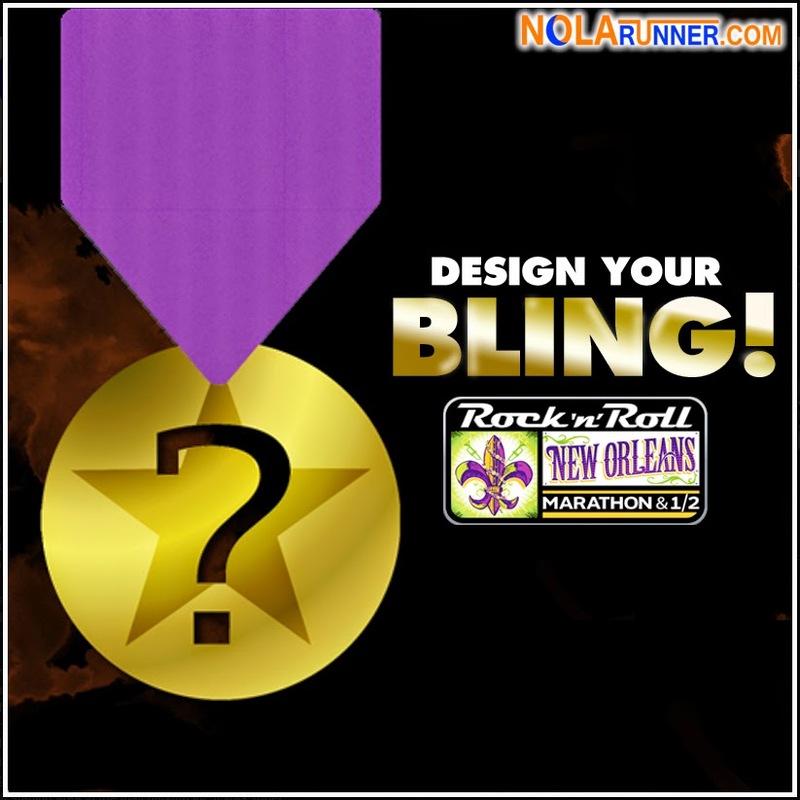 Competitor Group, the organizers of the Rock 'n' Roll Marathon series, unveiled a contest on Monday where race participants can submit designs for an online voting to determine what shape the final bling will take. It's really cool that you don't need to have any drawing talent, just a artistic mind and a way with word to submit an idea! Plus, the person submitting the winning design will receive a complimentary entry to race and the chance to earn a medal they created! The medal pictured above is the 2014 design, and you can get more inspiration from my recap of the 2014 race HERE. Voting will take place on the Rock 'n' Roll New Orleans Facebook page later this month, and a winning design will be unveiled on September 19th. Check back on NOLArunner.com then for the results!